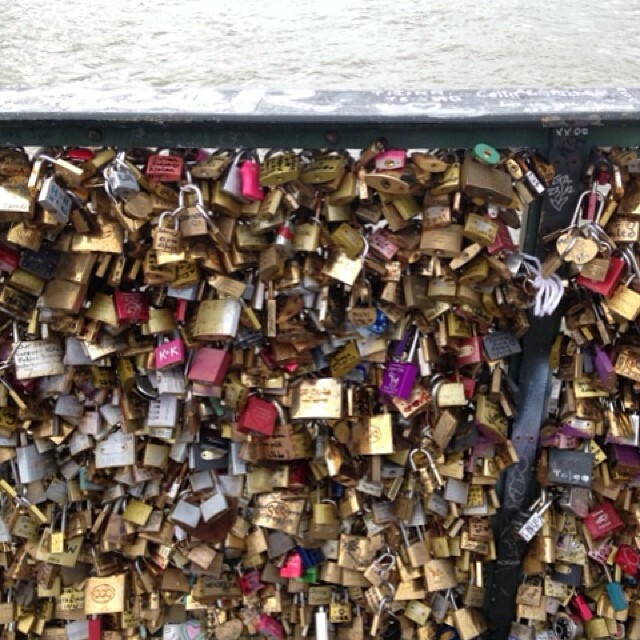 @aamandaa_c I was only there for a day and everyone was sold out of locks. It was prettier than I ever imagined. I loved london the most though.